Our office has assisted people recover compensation for lost income and disability suffered as a result on another’s negligence for over 30 years. Be it a Massachusetts motor vehicle accident collision, accident caused by a drunk driver, construction site injury or animal attack we have the experience to negotiate a fair and full settlement of your claims. We can assist you in obtaining the money you deserve and possess the litigation capability to pursue your claim in court if an insurance company refuses to deal with your fairly. 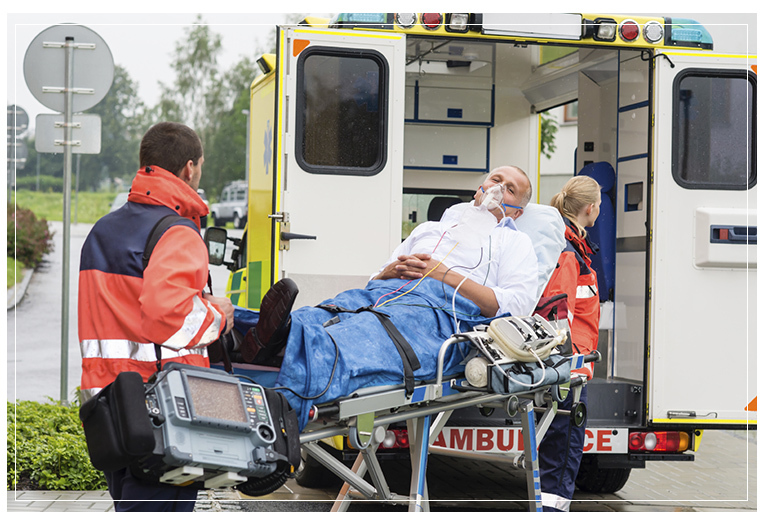 Our office handles accident cases on a contingency fee basis. We do not receive any compensation for the time we spend on your case unless we help you actually recover money for your losses. Evidence at an accident scene is either removed or destroyed within days. It is in your best interests to contact our office as soon as possible so that we can undertake immediate action to preserve your rights. Initial conferences in negligence cases are always given the highest priority and are absolutely free. The motor vehicle accident law in Massachusetts gives those who have suffered personal injury as a result of another’s negligence the ability to recover lost wages, the cost of medical bills and for pain and suffering when they have incurred medical injuries requiring more than $2,000 to treat, have become permanently disfigured or killed. In addition to establishing the negligence of the other driver you will find navigating the complex, and sometimes conflicting, provisions of the various insurance policies that come into play maddening. The basic Massachusetts motor vehicle policy ( which everyone is required to obtain to register a vehicle) provides both “first party” benefits for you and those in your vehicle regardless of fault (i.e., Personal Injury Protection PIP) and “third-party” benefits to protect you from claims made by other persons. Health insurance becomes involved as well and have the ability to intervene in your claim to reimburse themselves for monies they payout on your behalf. Having an attorney to guide you through this process is necessary to assure that you will not lose valuable rights and will receive the highest levels of compensation. See below for our list of what you must do within 24 hours to preserve your claim. My office has handled motor vehicle accident cases for over 30 years and has the experience and determination to preserve your rights to just and fair compensation. We will handle your case on a “contingency fee” basis and only charge a fee when successful recovering monies on your behalf. We do not charge you anything for handling the Personal Injury Protection portion of your auto policy! 7. Avoid giving a statement to the other driver’s carrier without first speaking to an attorney.